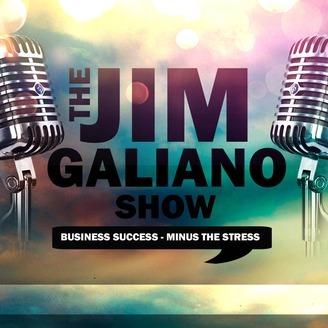 https://www.JimGaliano.com | In today’s podcast, I’d like a share a bit of my backstory. In sports, there’s a saying that when two evenly matched teams or opponents compete, the one with the better strategy will win. A combat sport, such as boxing, illustrates this point perhaps best of all. The right strategy can be tailored to fit you and your business needs the way clothes can be custom tailored to fit your exact physical dimensions. 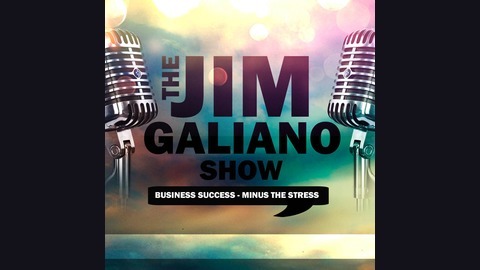 Although I didn’t realize it during the early years, what I learned from my Grandfather’s life in the fight game (he was a Hall of Fame boxing trainer and cornerman who worked with several world champions) would eventually change how I saw and applied strategy to business. Get the full brain dump in today’s podcast.